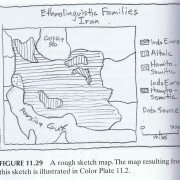 Hand Drawn Map Association: Oodles of Love for the Hand Drawn Map | Jill Saligoe-Simmel, Ph.D.
August 11, 2010 /in Cartography /by Jill Saligoe-Simmel, Ph.D.
An all-time favorite site of mine is the Hand Drawn Map Association. 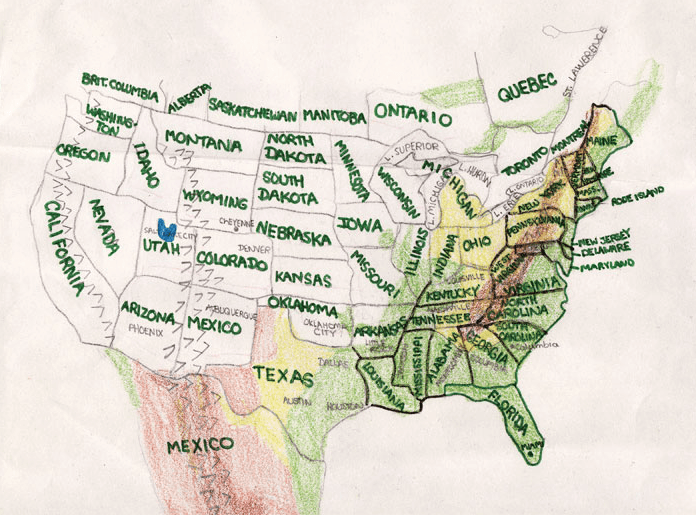 As I dole out love for the hand drawn map, I’d be remiss not to feature this fav. 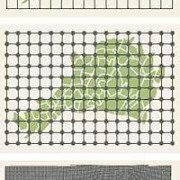 The Hand Drawn Map Association (HDMA) is an ongoing archive of user submitted maps and other interesting diagrams created by hand. 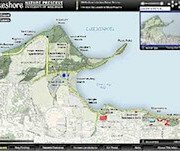 The HDMA website features a clean and easy to explore gallery and collections of maps. 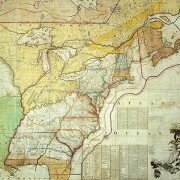 In addition, “Connect” provides notable happenings such as the September HDMA lecture and book signing at the New York Public Library. 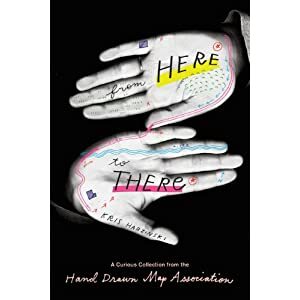 The HDMA is also about to release From Here to There: A Curious Collection from the Hand Drawn Map Association a new book available for pre-order (only $11.80 USD) from Amazon. 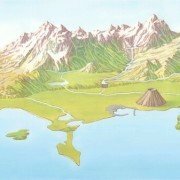 The book features an exclusive collection of maps and will be available this September. 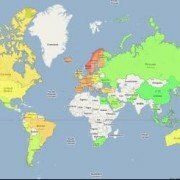 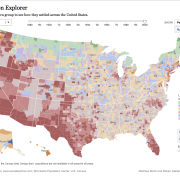 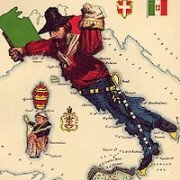 For map lovers young and old, this site is just plain fun.